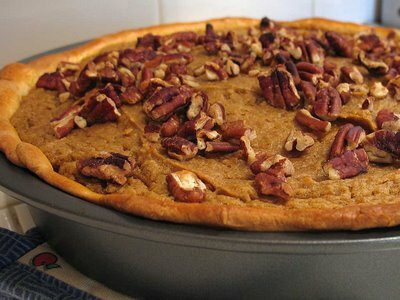 Another catch-up post; Lisa made this as an alternative addition to the usual pumpkin pie at Thanksgiving. This recipe comes from Cooking Light; the crust was somewhat of a disappointment, but we loved, loved, loved the filling. What’s this “we”? Not all of us loved the filling. What? You’re nuts — I was stealing leftovers every time I walked by the fridge. How can you not like it? It has *bourbon* in it! I didn’t like the consistency; I think I should have blended it a bit more. I wanted it smoother. And I hated the crust. Stupid Cooking Light. 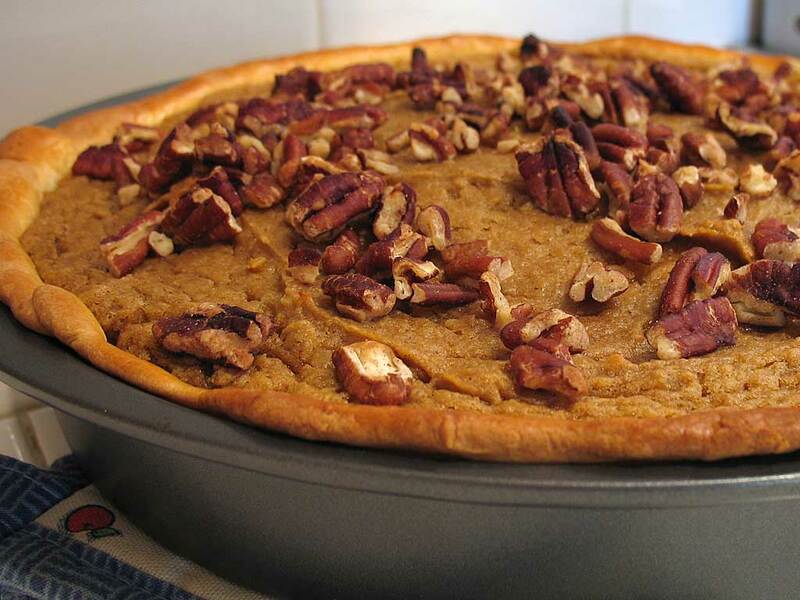 I think if you made it the exact same way but just used a ready-made pie crust it would be perfect. *Maybe*. 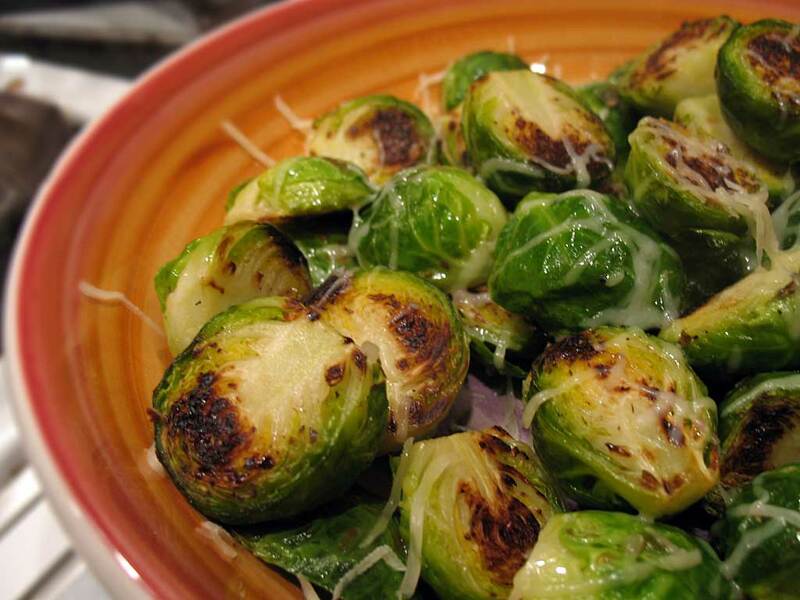 I just wish we had more of those brussels sprouts. …or you could make it the same way except leave everything out but the bourbon, and instead of slicing it you could just pour it in a glass. Playing catch-up; Abbie actually cooked these for our Thanksgiving feast! 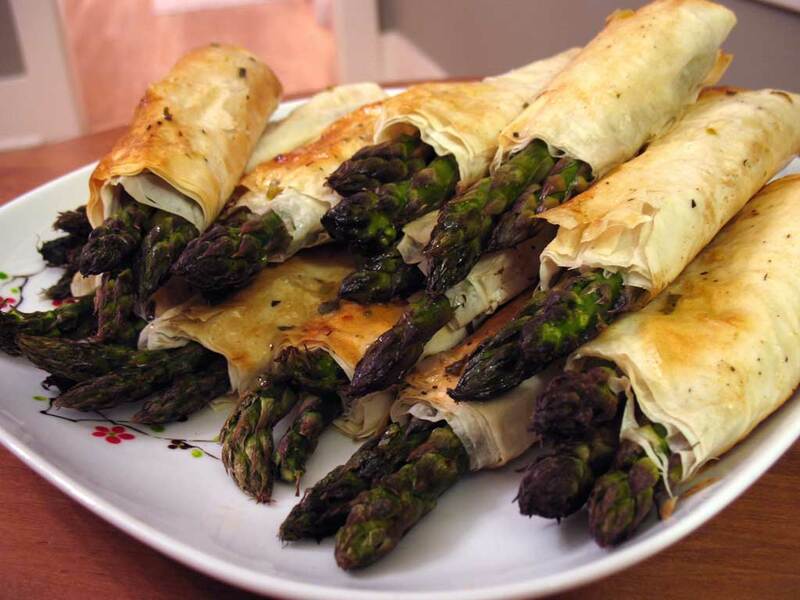 They were delicious — asparagus is rolled in phyllo dough, baked, and smothered with butter. Sounds healthy, right? C’mon, it’s veggies! Don’t have to; linked it. Preheat oven to 400. Lay out phyllo 4 sheets thick, then cut in half (one half for each roll). Brush the sheet facing up with melted butter. Fold one corner of the sheet down to the bottom edge to give it a wedge shape. 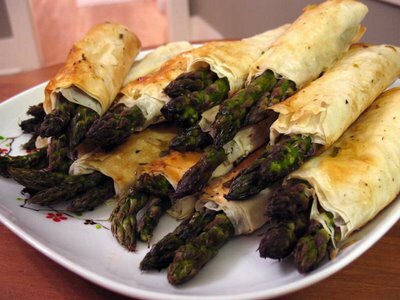 Lay 4 asparagus spears on top at the longest edge and roll up toward the shortest edge. Repeat for each roll. Put the rolls on a greased baking sheet. Brush with the remaining melted butter. Bake for 8 minutes or until golden brown. Meanwhile, put the shallots, bay leaf and wine in a pan. Cover and cook over high heat until the wine is reduced to 3 – 4 tablespoons. 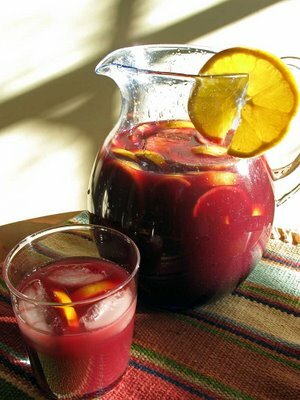 Strain the wine mixture into a bowl. Whisk in the butter a little at a time until sauce is smooth and glossy. Stir in the herbs and salt & pepper to taste. Keep sauce warm until rolls are out of the oven. 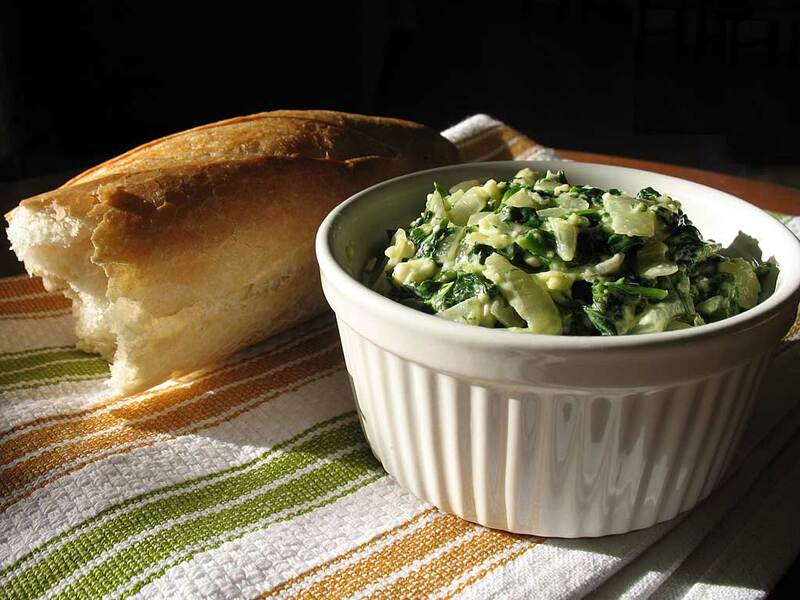 Serve with sauce on the side or drizzled over the rolls. Or both! Mmm, butter.